Emails have gone out to all attendees. Check your inbox & spam folders. Make sure to add the above email to your address book so that it will not go to your spam folder. My apologies, the information emails will be going out today & tomorrow (8/1 & 8/2). Minor being sick road bump yesterday. Are you counting down the days yet? We sure are! Just 20 days to go & we will be on the mountain! This year we are in a new location so read your directions & information email packet carefully (which will be emailed August 1st & 2nd) when you get it. There will be information in it that packet you need to send back to us ASAP for the cabin. If you were waiting to put in your application, registration reached “full” this weekend with the last of the acceptances going out. 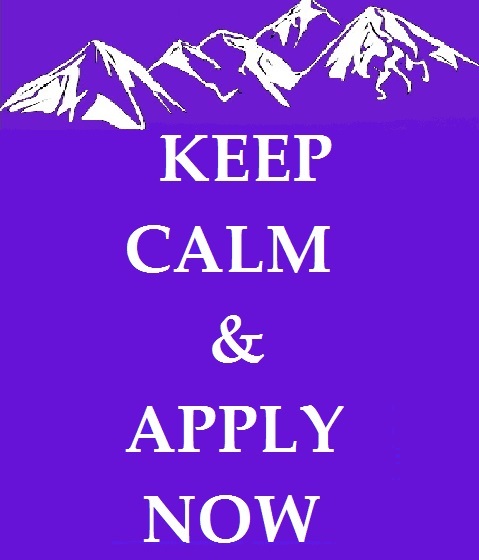 You can still apply because there’s a waiting list! SJW applicant spots are not locked in until applicants pay and there is a time frame in which initial payment must be made to hold the spot. Also in case spots become open because someone has to cancel/has an emergency etc. The waiting list is first come, first serve. 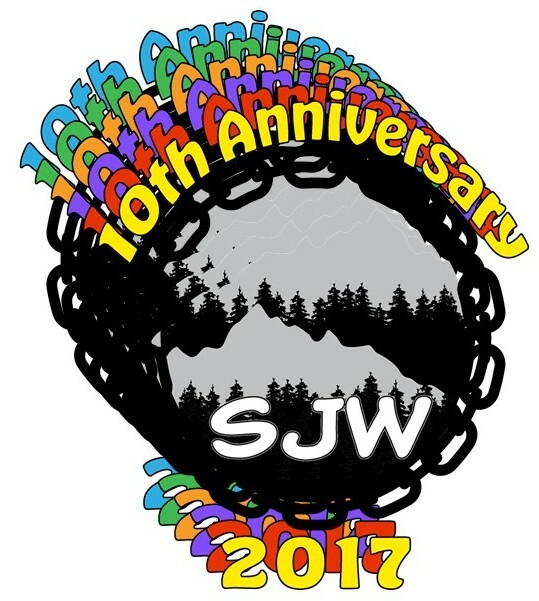 Are You Registered for SJW 2017 Yet? 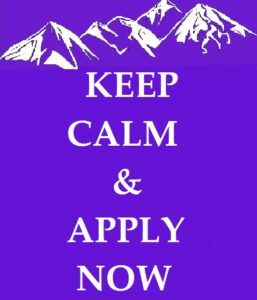 If not, get on it, we want you there on the mountain with all of us! We have fabulous classes & presenters getting ramped up to share with you all. Have you checked out the line up yet? We are excited to be bringing you a whole host of new classes this year! Check them out here! We are getting super excited, are you? The New 2017 & 2018 Cabin! As you know we are going to be in a new cabin this year! Here’s some pictures of the cabin and a little preview of the amenities. Catching Up & What’s The Scoop for SJW 2017? After much agonizing, we have made the difficult decision to move SJW to the fall this year. We’ll be meeting August 17-20, 2017. A couple months back we were all set to make an announcement about dates for May. Then the forest fires in TN ruined all our plans. Once the rental agencies got done moving everyone around, the dates they offered us just weren’t acceptable. So, in lieu of cancelling for this year, we’re just moving to the fall and a new cabin. Don’t worry, it’s only for this year! 2018, we’ll be back in the spring again! Tomorrow we’ll be getting the website sorted and getting registration finalized. I’m incredibly sorry we have been so silent. Honestly, I just didn’t know what to say or how to say it. I didn’t know how to tell you that we couldn’t have SJW in May, and so I said nothing. Boy, was that a bad choice! We are doing everything in our power to cut the costs of SJW to the bare bone. It is my goal to get SJW down to the lowest price we possibly can, to make it available to a wider scope of folks. For this year, i can promise you that the prices will not be raised – and are likely to go down. Tomorrow the team will be finalizing the numbers and setting up the website registration. At that time, we’ll announce this year’s price. Oh, and if you’re still reading…….you get in on a special secret. We already have dates for next year: May 17-20, 2018. Mark it on your calendars, because the cabin’s already reserved! !